A crisis is at hand: neither brick-and-mortar shops nor webshops can keep up with the rapid changes in consumer behavior. In the coming years, the societal impact of digitalization will lead to the end of online shopping [as we know it]. 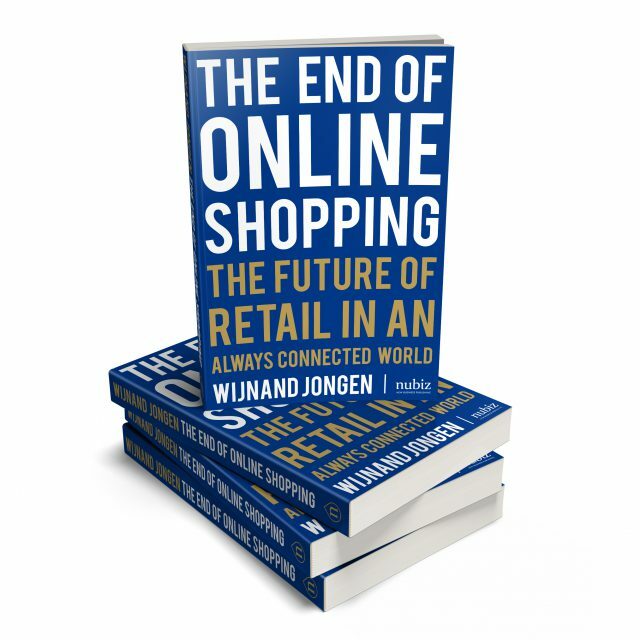 The English edition of the book was published on October 9th, 2017 at the new, European edition of Shoptalk in Copenhagen. English version now available - order your copy now!